feature//: Fortebowie (@fortebowie) Returns With New Single "Birfday"
Think It's A Game, Bowie continues to climb the industry ladder. Now gearing up to release the sequel to his 2013 EP Vice Haus, the singer-songwriter-producer delivers the first single from the impending follow-up, Vice Haus 2. 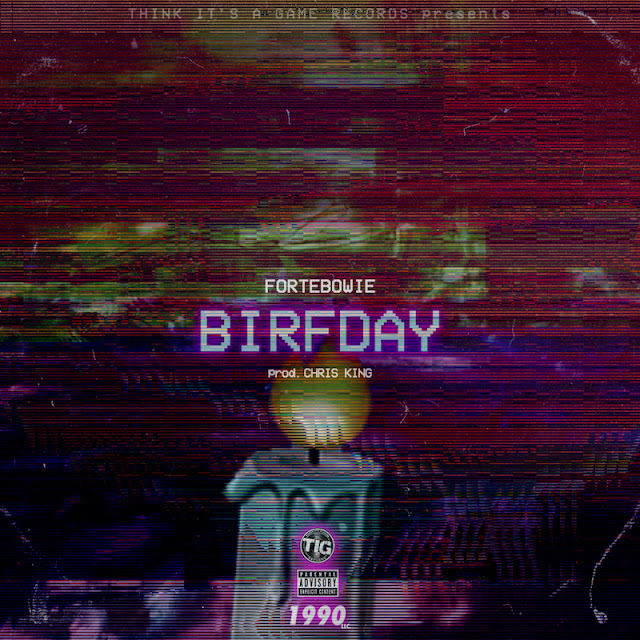 “Birfday” — premiered over the weekend on FADER World Radio on Beats 1 — is a great introduction to ForteBowie's new sounds and will only create more anticipation for another solo project from the Atlanta native. "'Birfday' was created this past summer and is about the most disrespectful way to get back at a woman,” explains Forte. “It's a delightfully rude song from a male's perspective that even women can still enjoy."